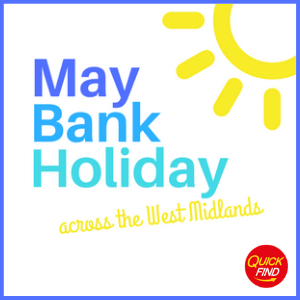 In May we are blessed with 2 bank holidays! 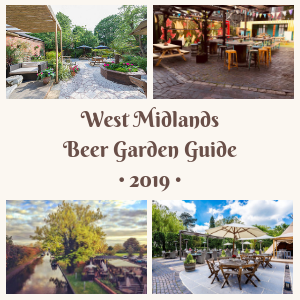 We have searched high and low to bring you the very best things to do across the West Midlands this early May and spring bank holidays. From sheep shearing to classic car shows; there is plenty going on to suit all ages and all budgets. See Kenilworth’s medieval history bought to life. Step back in time to 1216 and discover the battle between King John and his rebellious barons over the Magna Carta. Watch as rival knights clash in battle, gasp as the castle is besieged and find out how the rivalry was finally settled. Meet tradespeople as you explore the bustling medieval camp, seek advice from a medieval surgeon and see what it took to feed a medieval army. There are also plenty of hands-on activities, including a Knight School for young squires and the chance to try on real armour in the extensive armouries. Dudley Trail is in its 39th year and is a series of challenging walks in and around Dudley borough. The routes include canals, a disused railway, a geological nature reserve, country footpaths and some roads. 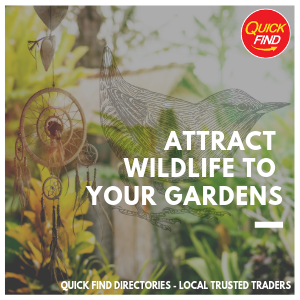 They include gentle fun-filled gentle walks where you can discover some interested places and make new friends. The longer walks are for more seasoned walkers challenging their stamina and skill on different types of terrain. Free motor event in Stratford-upon-Avon with a huge selection of cars; classics, supers and more. Live music. Lots of action! Over 300 cars on show, set against the beautiful backdrop of Stratford town centre amidst a fantastic selection of shops, cafes, restaurants and attractions for all. Participating cars pay an entrance fee to help towards the running costs. Highly recommended to book in advance. Limited spaces likely to be available on the day. Free event. If you would like to book a pitch for your car it is £5.00 per car. Find a bargain at the first Car Boot Sale at Blakesley Hall! Food and drinks available in their lovely tearoom. Digbeth dining Club is returning to Malvern & Brueton Park in Solihull on Sunday, 5th May! Expect 15 popular traders, fully stocked bars provided by Purity, the Digbeth Arts & Produce Market and our DDC Resident DJ’s playing all day! Superheroes will take centre stage with a meet and greet from some familiar faces and we encourage all budding 'guardians of the galaxy' to don their capes and fly to Warwick for an action-packed day, on and off the track. 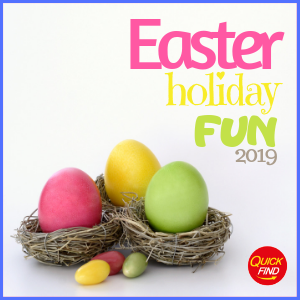 There is a whole host of FREE children's entertainment including: a climbing wall and high-ropes course, the Derby Horse Hoppers, Mr Twister's magic show, performances by the Top Bananas, facepainting and lots, lots more. An amazing outdoor cinema experience at Rushall Olympic FC in Walsall with a showing of the fantastic Bohemian Rhapsody! (12A) there will be food, snacks, a bar and music before the film starts. Gates open 7.00pm, film starts shortly after sunset. Bring a blanket or camping chair and watch Bohemian Rhapsody on a giant cinema screen under the stars! Get ready to be spoilt for choice with over 60 different Gins and 60 different Rums in an amazing venue for you to discover. On arrival, you will receive a branded Copa glass, guide and glass satchel, which are all yours to take home. The guide showcases all our products and where you can find them, some of these being exclusive to the Gin and Rum festival. Award-winning resident DJ keep will keep you entertained playing music from all genres. There will also be some great live entertainment so please bring along your dancing shoes. Over the 2019 Spring Bank Holiday, visit The National, for outdoor fun and games on the grounds of Ragley Hall. Over the long weekend, join in the fun, games and entertainment tailored to suit everyone, treat yourself with a wide selection of food and drink in the Street Food Garden, join in and take part in the non-stop shows and activities or simply kick back and relax. Ice Age: The Lost Kingdom is a spectacular outdoor Ice Age experience aimed at family audiences with over 40 impressive installations of animated life-sized beasts. Go back in time and get closer to the action as rival knights compete in the ultimate test of strength and skill at Kenilworth Castle's Knights’ Tournament this May. Arrows will fly, swords will clash and the winner will be decided in the Grand Melee finale. Watch a working traction engine in full steam, have a ride on a miniature steam locomotive in the garden and learn about the sources of power throughout time with the interactive show!